The Ghent-based law firm De Groote De Man has been recognized by business newspaper the Financial Times at the 2017 FT Innovative Lawyers Awards, taking home the prize for ‘Innovation in the business of law: new products and services’. De Groote De Man was selected and won with Unpaid, an online platform for debt collection. It allows companies to legally force payment of unpaid invoices without court intervention. How? The system checks whether an invoice can be considered for a claim and handles everything electronically. Unpaid boosts digitization, simplifies administration and improves customer focus, all in one go. The platform also saves time and makes the whole procedure cheaper. Since the first ranking was published 11 years ago, the FT Innovative Lawyers Report is one of the top legal rankings in Europe, and its corresponding awards are widely regarded as the best-researched in the market. De Groote De Man won out over more than 1,000 other candidates from across Europe, and in doing so, became the first company from Flanders to win such an award. 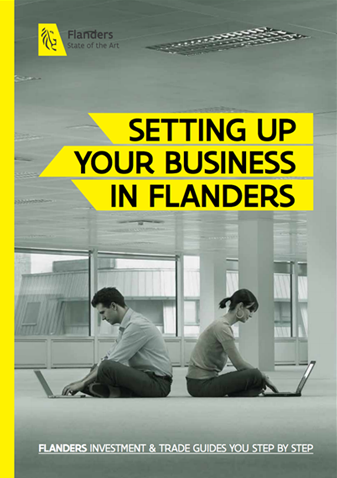 Read more about digital industry and R&D and innovation in Flanders.